Another odd name has landed on the Colts list for possible coaches, as Montreal Alouettes of the CFL coach Marc Trestman was reportedly was interviewed over the weekend by the team. The 56-year-old is known as an offensive coach, working at the NFL level from 1985 through 2004. He also was an assistant with the University of Miami. 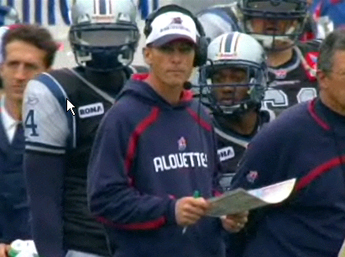 After two years at North Carolina State and one year out of football, Trestman emerged as the Alouettes head coach in 2008, leading the team to Grey Cup titles in 2009 and 2010. 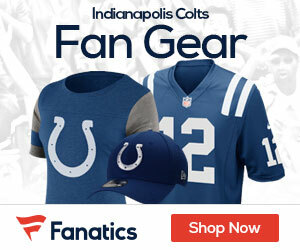 As far as the interviews with Jim Tressel go, Mike Freeman of CBS Sports reports today that there’s no way that he will be the Colts new head coach. As a team source told me weeks ago there is no way in hell the Colts will hire Tressel to coach the team. That mostly stands. I’ve also been told Tressel never received two interviews for the job as previously reported and the one “interview” he received was very casual and more courtesy than anything else.